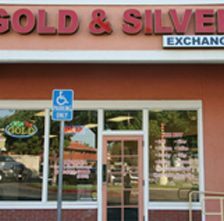 California Gold & Silver Exchange is the one stop place to sell. 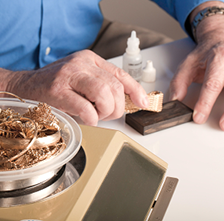 We are a family owned & operated business with our roots in Southern California’s Gold & Silver Industry. The owners of CGSE have grown up in the gold & silver business. Our father owned a gold business in Southern California for over 40 years. 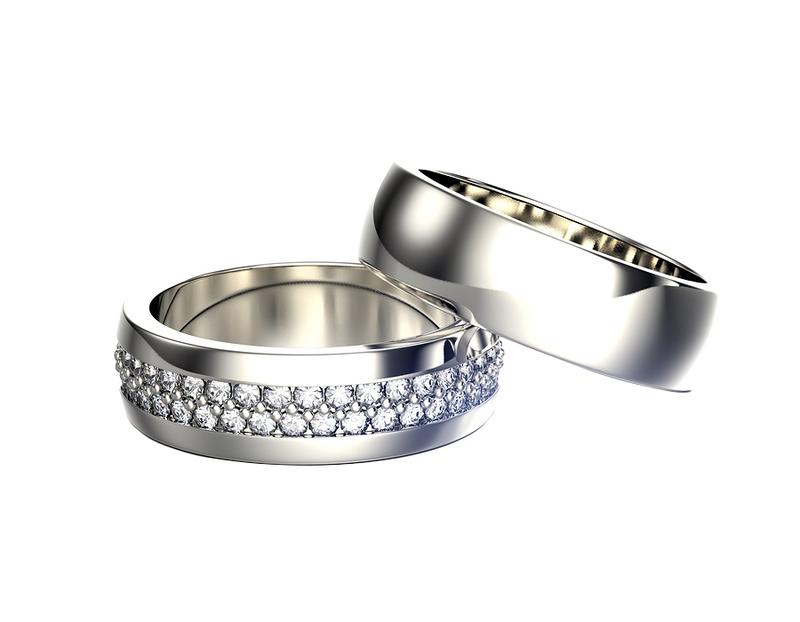 We are familiar with gold jewelry, sterling & diamonds, as well as, have knowledge of gold & silver bullion and coins. 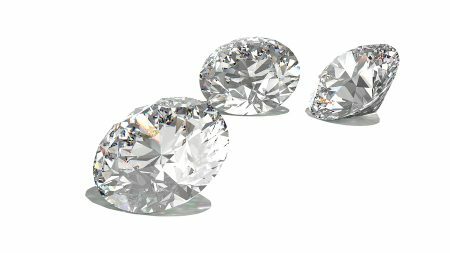 At California Gold & Silver Exchange we have one of the highest payouts in Southern California and the knowledge to purchase your jewelry, along with everything you have that relates to gold, silver, diamonds & coins. With love for what we do, and compassion for people, you will feel like part of the family the second you walk into our store. 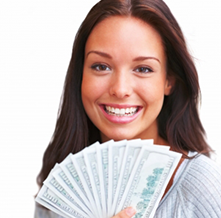 We pride ourselves on having great payouts, extensive knowledge, and customer service that is second to none. There is no pressure to sell, and our estimate is free of charge. We will gladly answer any questions you may have to help you understand what we do, and how the process works. 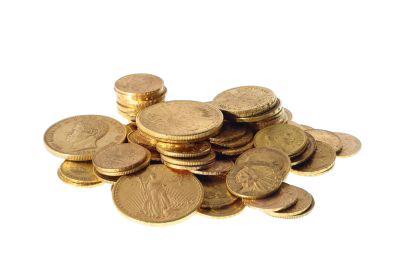 We provide a convenient and easy way to sell your gold, silver, diamonds, coins, and bullion. 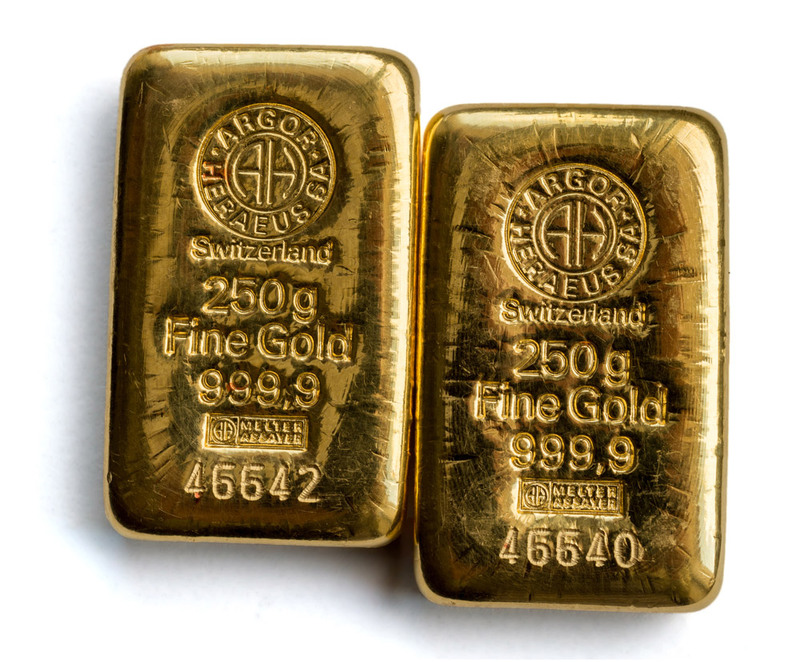 California Gold & Silver Exchange understands that if you purchased your gold overseas in Europe, Asia, India, South America or the Middle East that you likely have higher karat gold. We do pay accordingly for the 18, 21, 22 or 24 karat gold. We play no games at CGSE. 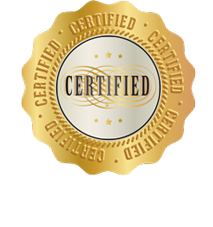 We test everything in front of our clients and we will gladly show you our scales with the exact weight of your gold and/or silver. We will give you a free estimate and there is no pressure to sell. 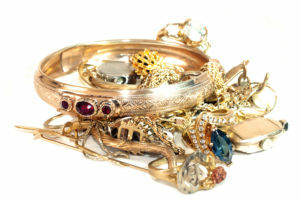 CGSE pays cash for your unwanted gold, silver, platinum, coins, diamonds, jewelry, and bullion. 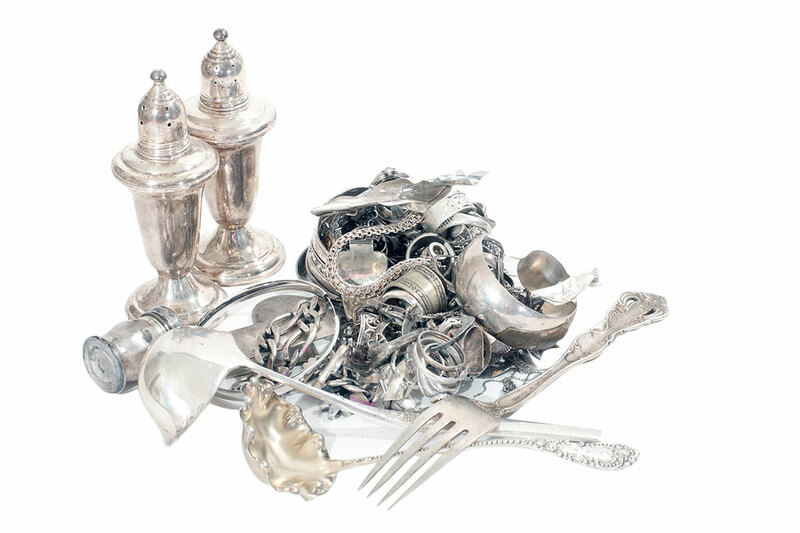 Bring your jewelry, diamonds, coins and silverware to our Upland, CA location. 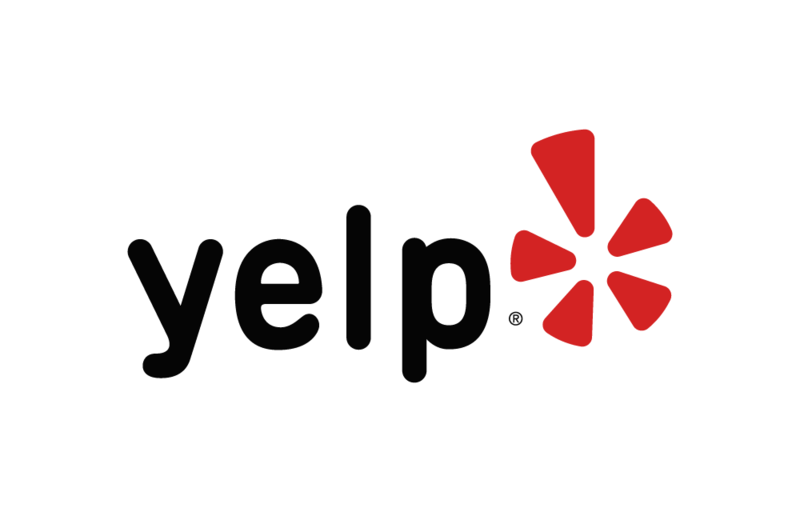 Our staff will evaluate your items and weigh them right in front of you. We make you an offer for your items and pay you cash or check on the spot. Here you will find live pricing for the most popular precious metals. These are the current average industry prices and do not reflect CA Gold & Silver Exchange pricing.